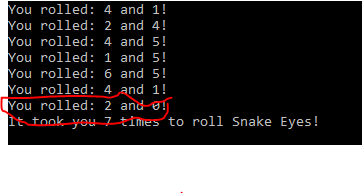 Snake eyes game Random error? 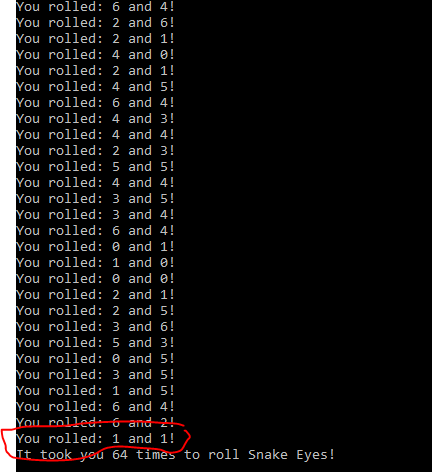 I just quickly created a game where the computer rolls two dice until they both land on 1. It works fine however there is one small issue. Sometimes it shows that it got 1,1 and sometimes it doesn’t. Get started with building complex Serverless workflow with Durable Azure Functions.